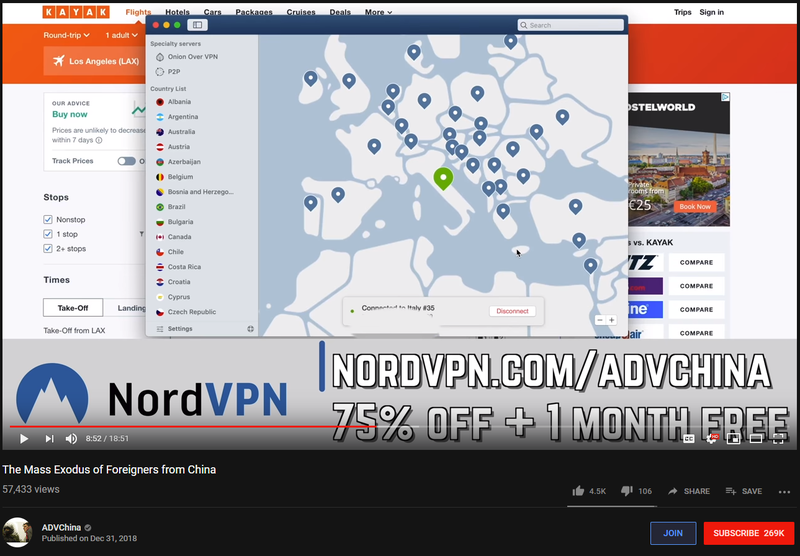 In a Youtube video by ADVChina, the speaker is recommending using a VPN in China for various reasons, and to sign up using his referral code. He says there are various practical uses including "You could also go and get cheaper plane tickets by hopping around different countries." and shows a screenshot of a flight website called KAYAK, with the VPN software changing his country to Italy. Is it possible to get cheaper plane tickets by using a VPN in this way? I've never heard of KAYAK, but if I use something like Skyscanner, is it common for tickets to be priced differently depending on which country the user's IP is from? Is it because of different taxes in different countries? So could it be illegal to get discounts like this? 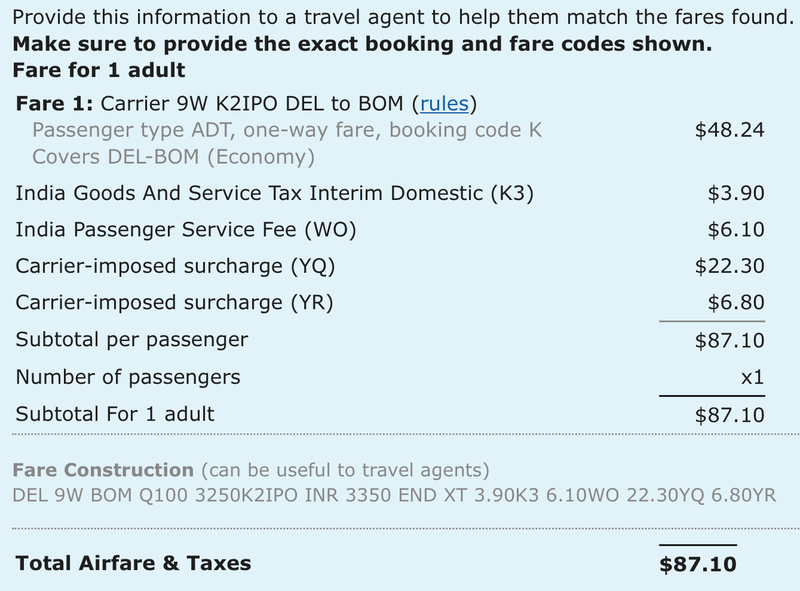 Or is there some pricing strategy from airlines to charge different amounts depending on the country of purchase? Curious, as I run a flight deals site (Beat That Flight) for Australians, I thought I'd give it a try. For sanity, I tried a simple American search, from SFO to LAX, always on the same day. All queries run within seconds of each other. Every time, same flights, same price. Points to note: - I don't intentionally tweak prices based on peoples' searching. However, it's been noted before - Orbitz changes hotel orders, showing higher priced ones first, if you're on a Mac. It's likely not taxes, etc, and when I used to flight hunt for a company, I'd see people find deals on Brazilian sites and all sorts of weird and wacky ways. It's online. You're just visiting their website and buying a ticket. As long as they pay their taxes, they're agreeing to sell to you. Search engines like Kayak do not store the airline prices locally, they query them from GDS. I'm not an expert here, but from my limited understanding how the airline GDS works I do not see how one can pass the originator's IP address into the GDS query. And while they can their own surcharge on top of airline tickets, it would be totally obvious for anyone who compares the prices with the airline website, so it makes little practical sense. Where this could work is the airline's own website, which may decide to show the unpublished (lower) fares only to the website visitors. This was (maybe still is) the case with Vietnam Airlines, which used to publish to GDS only Y class (most expensive and flexible) fares for domestic flights, while keeping other cheaper (and more restrictive) classes only available on their website. However they did not impose any IP limits, anyone who went to their website and chose "Vietnam" as the country could see them. This was also the case in India and Bhutan. 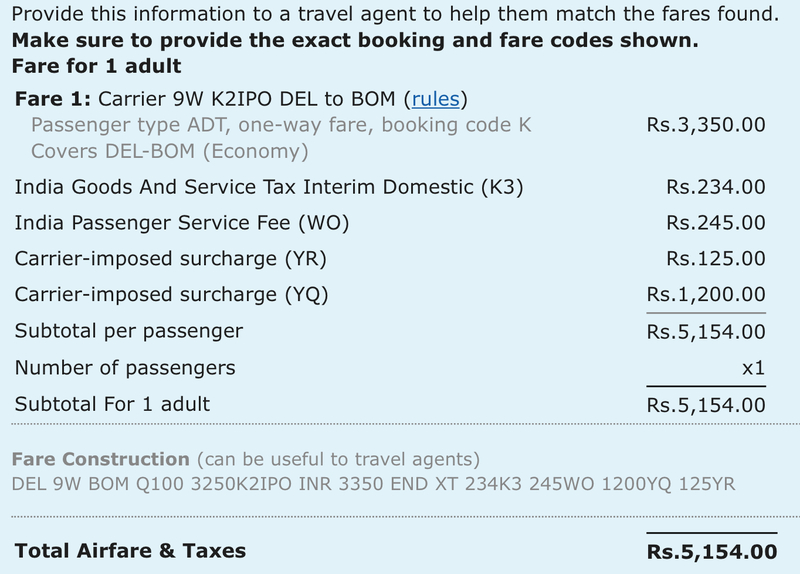 However in those countries the lower fares also required you to be the SAARC citizen, and they warn that they check it. Again, this doesn't require a VPN. I have not yet seen the case where VPN was needed for this. Most likely its just the advertising. Yes, there are differences, but not always, and most are small. I see typically 1-3%; that are probably only exchange rate changes. Consider an airline offering a flight from Euro-Europe to the US - if you are in Europe, the price would show in Euro; if you are in the US, it shows in $. Small changes in the exchange ratio would result in small differences in the effective price you pay, as the airline doesn't redefine the prices for each currency every day. There are rarer cases where the differences are much larger, especially for flights in 'poorer' countries. 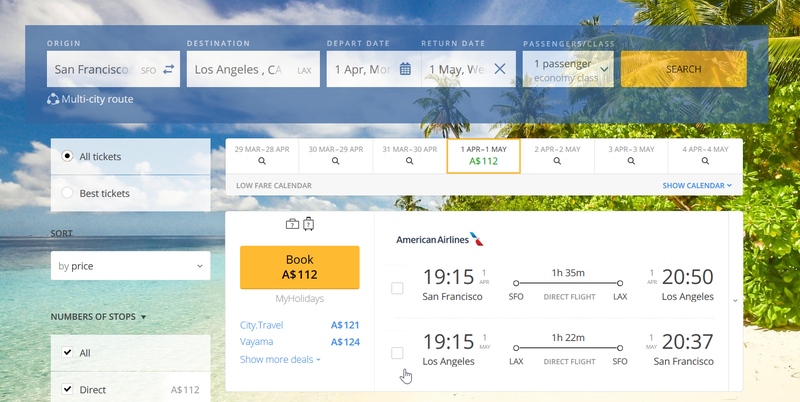 Try to search for example a flight from Lima to Cusco, or Delhi to Mumbai, on an american booking site, and compare with the local airlines website through VPN (you must use the local language version of each the website). You will see sometimes 20 to 50% differences (Note that there are special prices for locals too, which you are not allowed to fly; that's not what I mean). I've not tried the VPN trick, but I always check European AND US sites as sometimes (although rarely) the price differences are significant. For example, I check the same flights on Expedia.com and Expedia.nl. When I have seen price differences, my feeling was that the flights were filling up and different fare classes were being seen by the different versions of the site. I'm not sure how different this phenomenon is from different sites sometimes finding a slightly better route that others don't find. I have successfully booked and flown on the cheaper version of the flight. One example I recall was a flight from Europe booked via the US Expedia site being cheaper than any European site, including Expedia.nl. This has been some years ago at this point though. Can I get off at transfer airport using a one-stop ticket? How do one way/round trip plane tickets work?